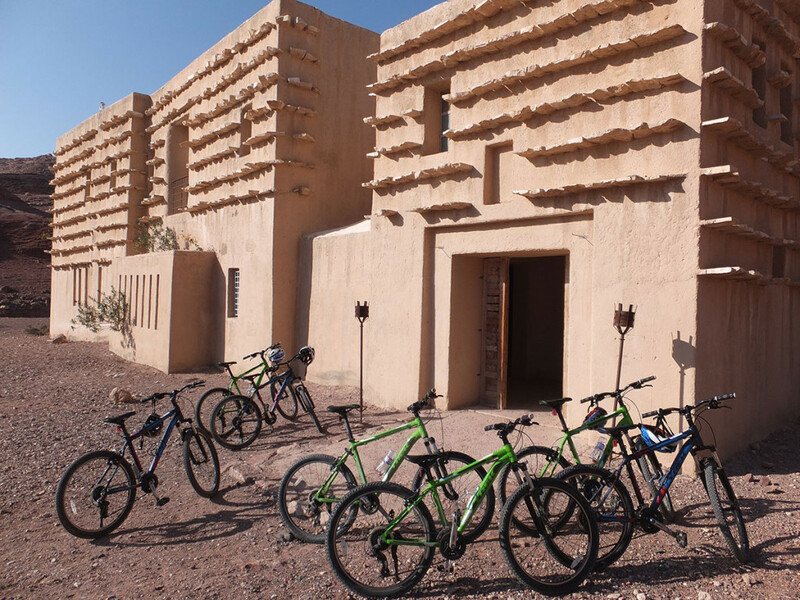 Located in the Dana Biosphere Reserve, Jordan’s largest nature reserve, Feynan Ecolodge is an exemplary ecolodge that runs exclusively on solar energy. 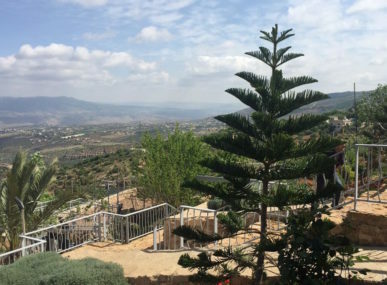 The lodge not only helps raise funds for the conservation of biodiversity, but is also a significant economic generator for the local Bedouin community. 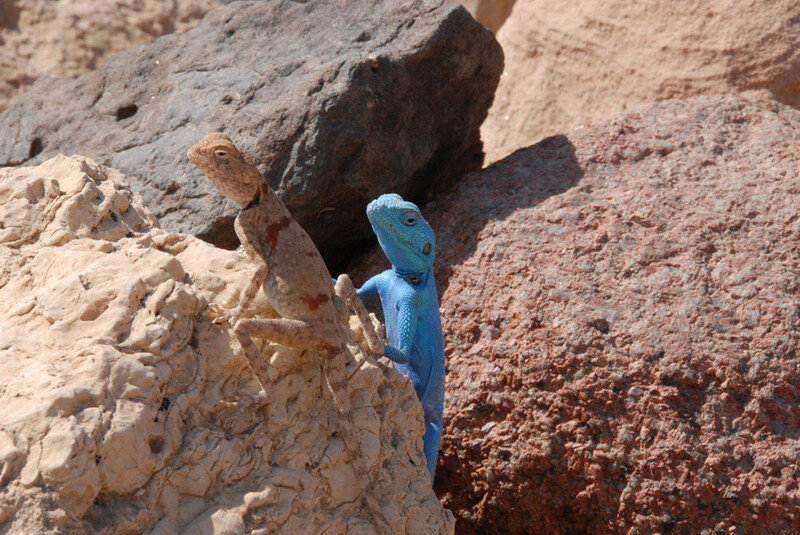 Feynan Ecolodge’s roots began in 1966, the year the Royal Society for the Conservation of Nature (RSCN) was founded. 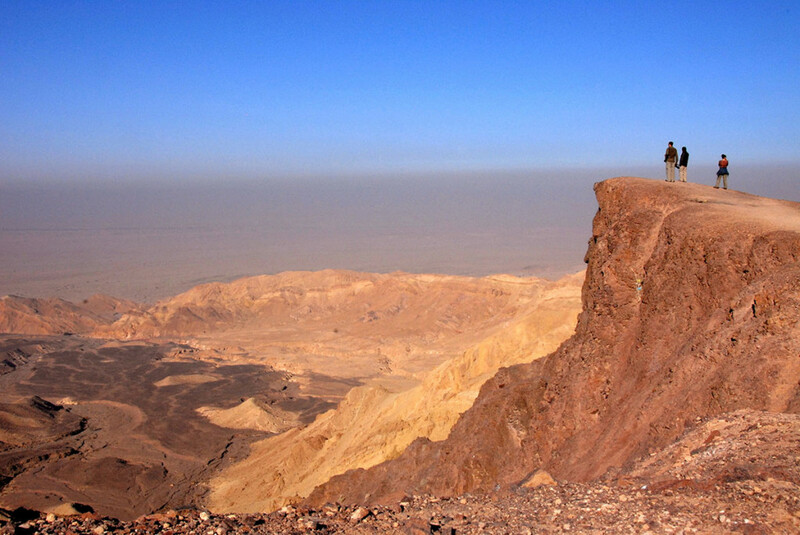 The RSCN is an association dedicated to the conservation of Jordan’s natural resources, including the Dana Biosphere Reserve. 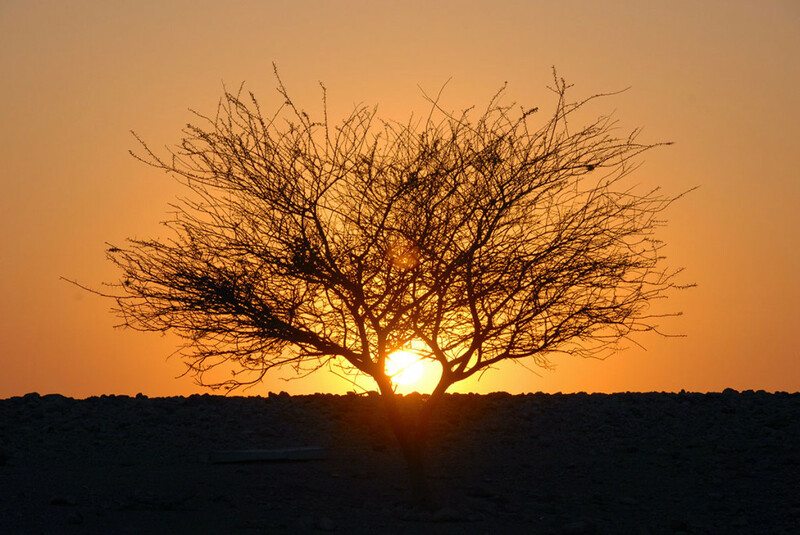 To help revive the Dana Valley, the society suggested the creation of the Feynan Ecolodge — a unique lodge powered entirely by the sun. 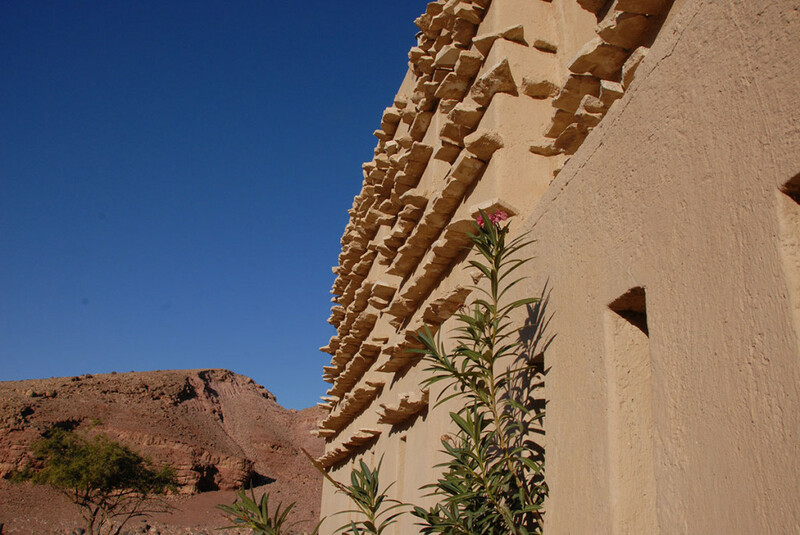 Located in the middle of a bare, rocky valley, Feynan Ecolodge was designed by Jordanian architect Ammar Khammash. Its design is inspired by the traditional caravanserai (a resting place for Middle Eastern merchant caravans), and resembles a fortress with sand-coloured walls. Its 26 rooms are lit by candlelight. Solar panels are the main source of energy, especially for the kitchen and the laundry room. 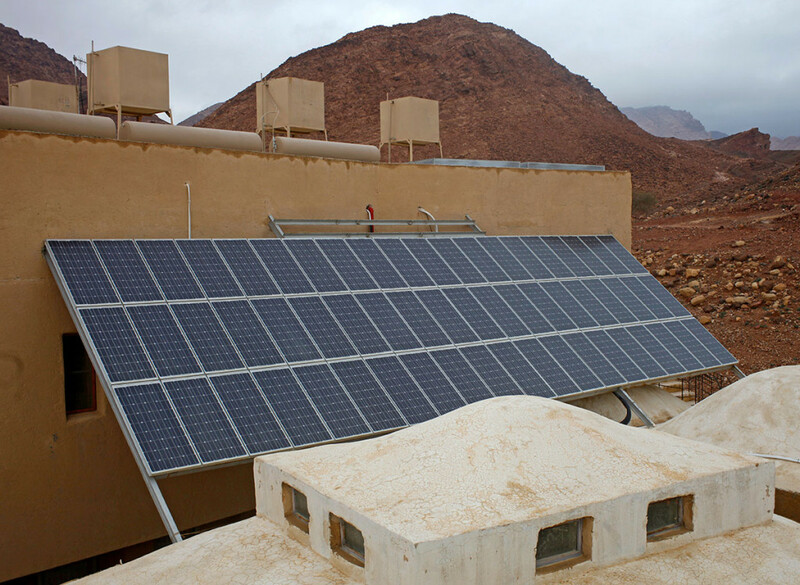 Consumption — limited to 16 to 18 kwh – is the equivalent to that of a typical two-bedroom apartment in the capital city of Amman. Fortunately, the need for heating is very limited in this region. However, when extra warmth is required, olive residue is burned in the fireplaces of the hotel, avoiding the annual destruction of four tons of trees. The issue of water is also very important, especially given Jordan’s poor access to water resources. 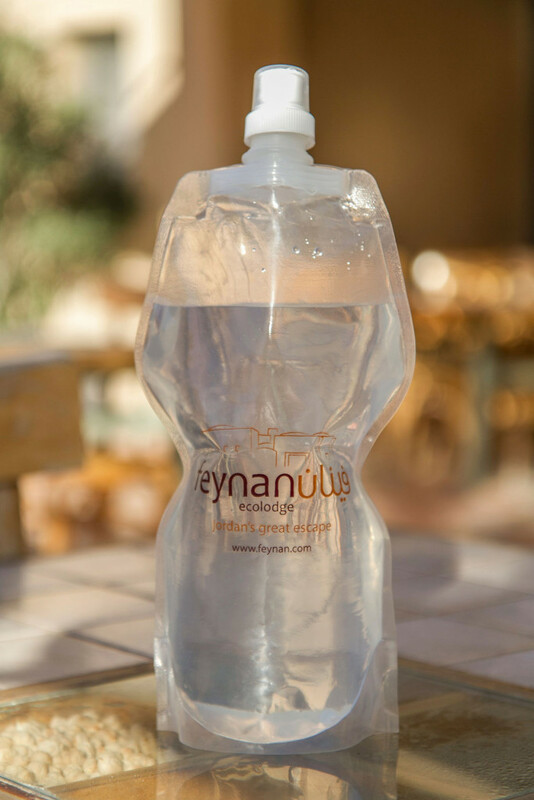 Feynan Ecolodge’s water is supplied by a nearby spring, and its consumption is limited for staff and guests. Reusable bottles and clay jugs are provided and made by local artisans, which greatly reduces the use of plastic bottles. As for food: fruits and vegetables are bought from local producers and are prepared in vegetarian dishes, served to guests in buffet format. Waste and other food surpluses are transformed into fertilizers, making sure nothing ends up as landfill. Feynan Ecolodge has also been awarded for its community involvement. 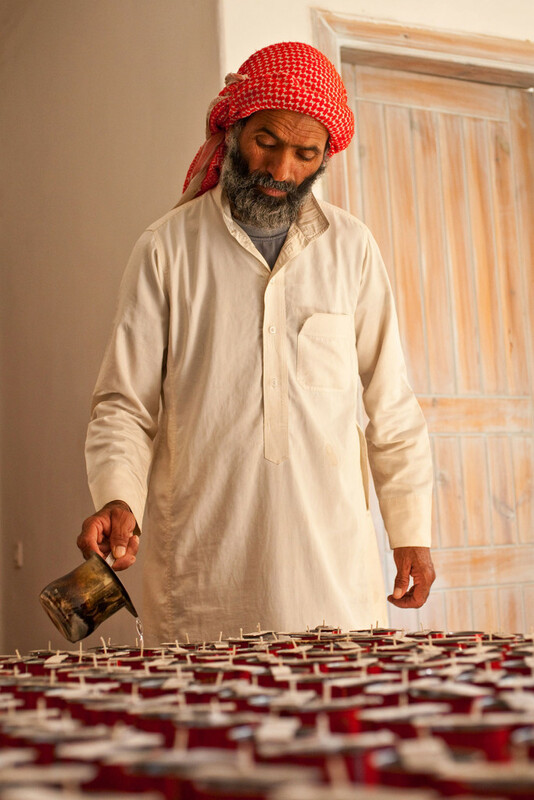 The ecolodge provides employment to 80 Bedouin families — about 400 individuals in total. They are employed as hotel staff, and also as drivers or local guides. Women make the candles used to light the hotel, and create leather handicrafts that are sold to visitors. 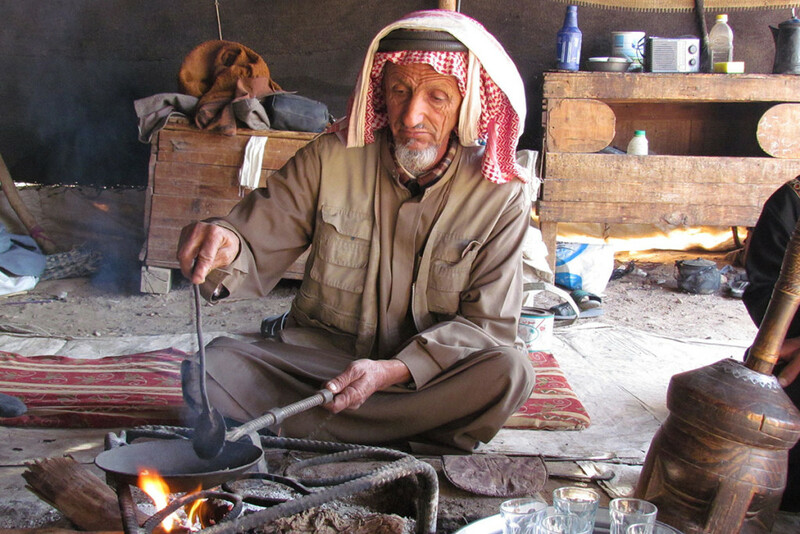 Um Khalid is a Bedouin woman who runs her business from her tent. She makes the bread for Feynan Ecolodge, her sole customer. This is the main source of income for her family. Interchange with the local community is the heart of the project. 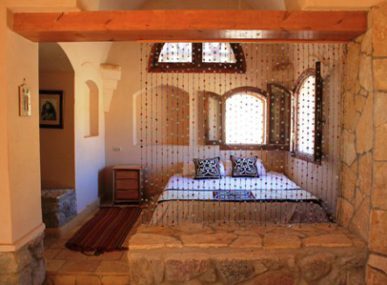 As such, the hotel offers workshops where guests can discover Bedouin traditions and expertise. Similarly, the Bedouins introduce visitors to the natural treasures of the Dana Biosphere Reserve, including many endangered animals. The ecolodge is truly an environmental and human adventure that benefits us all.